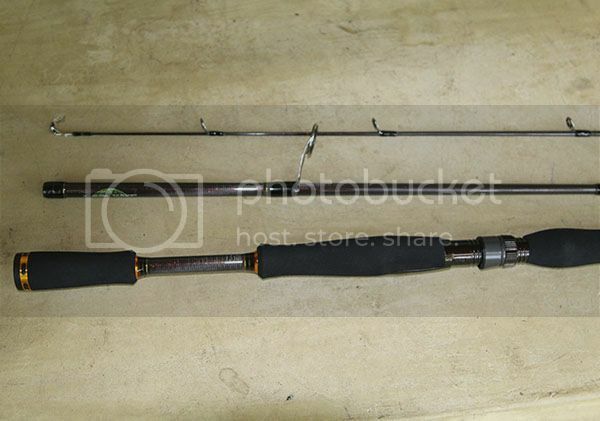 Hey guys, I'm moving on a couple of rods that don't get used. Grab yourself a bargain! 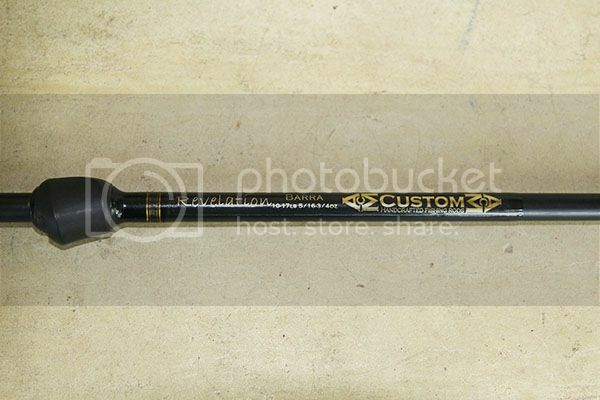 First up is an ACM custom revelation barra, 10-17lb, 1 piece, ti sic guides. 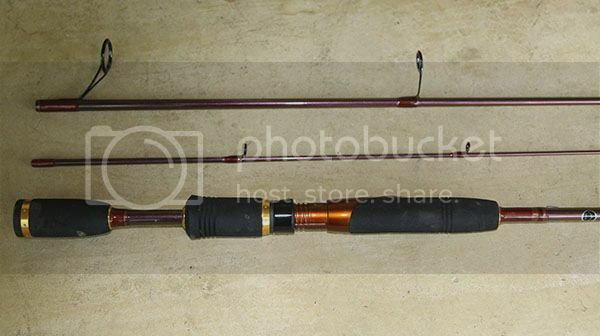 This is a beautiful rod and an absolute weapon - very regretful sale. It’s practically brand new – been used on one trip. 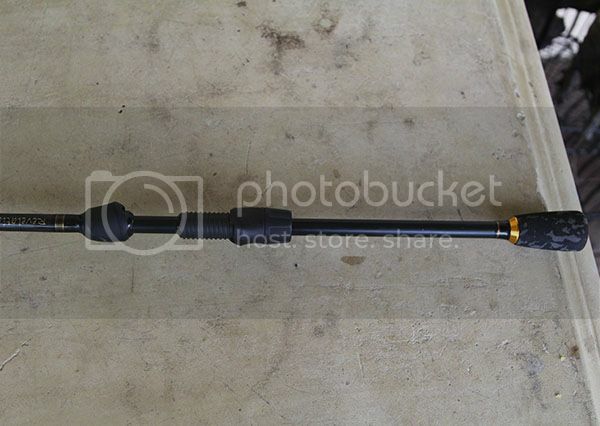 This cost $450+ new. 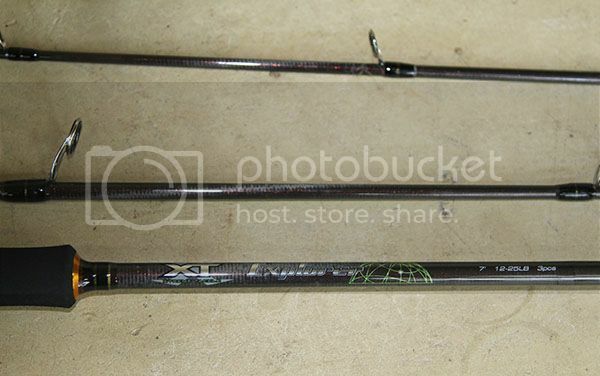 XT explorer travel rod, 7’, 12-25lb, 3 piece – practically brand new, only been used on only one trip. 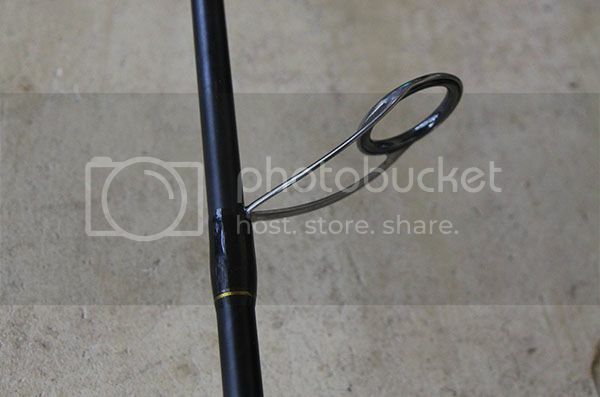 This is a very nice rod – it landed me some really nice fish on a trip to Vanuatu. It retails for 200+. 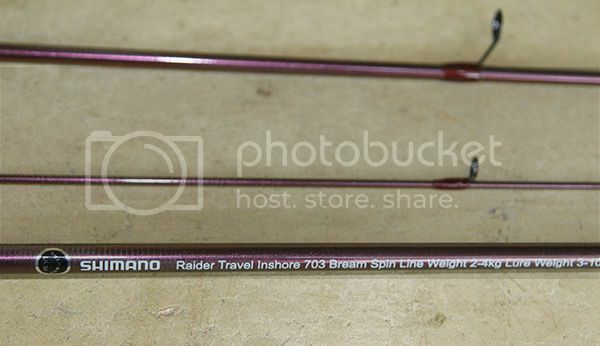 Shimano raider travel inshore 703, 2-4kg, 3 piece – practically brand new, been used on one trip. 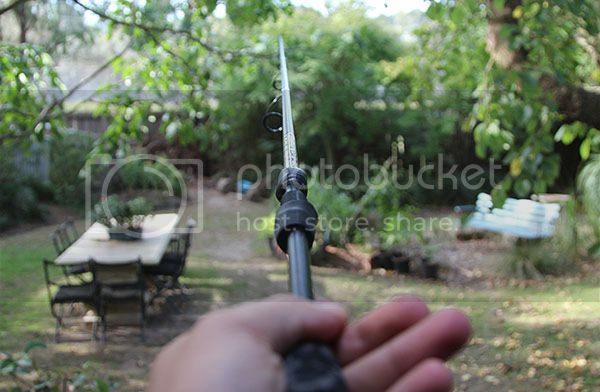 Hi Pat, I'll take the 2 travel rods (XT and Shimano).